Our range of garden furniture is well built from a range of timber, to make long lasting attractive pieces. All our garden furniture pieces come in flat pack form, but can be assembled before delivery on require. 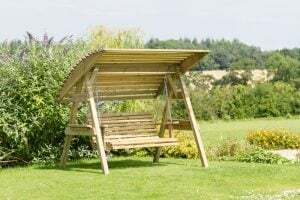 For our current range of garden furniture, please click the Buy Now button, or for more specific piece, please use the inquiry form and one our highly knowledgeable staff will contact you.